Quick Climb - Atlanta Rocks!  Atlanta Rocks! Quick Climb program is one hour of climbing on our auto-belays (only) during business hours. All equipment provided except climbing shoes, wear tennis shoes. No reservation required. Please call for schedule flexibility.